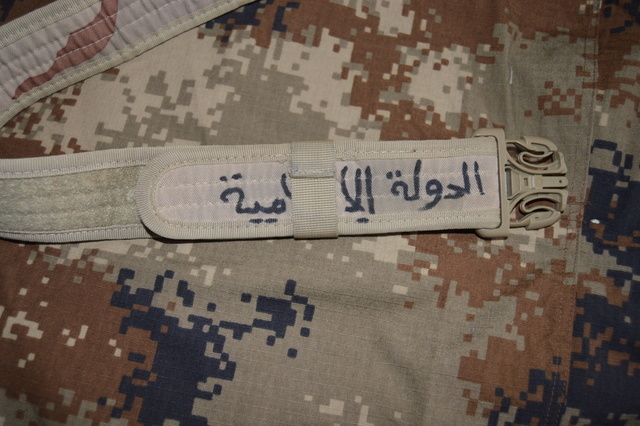 Iraqi army duty belt found in a Isis Area..
Any identifying marks on the buckle by chance? 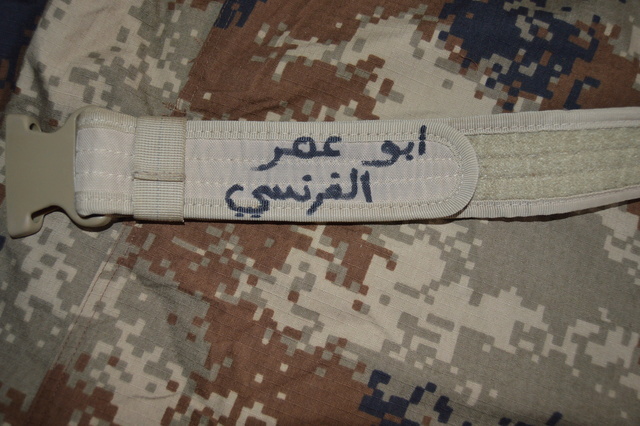 Great looking belt; maybe when Bob M checks in next he can get it translated for you. You are on a hot streak recently - ride the wave! Pretty darned cool! Nice addition to your collection! Yes ! Thanks Zeked !